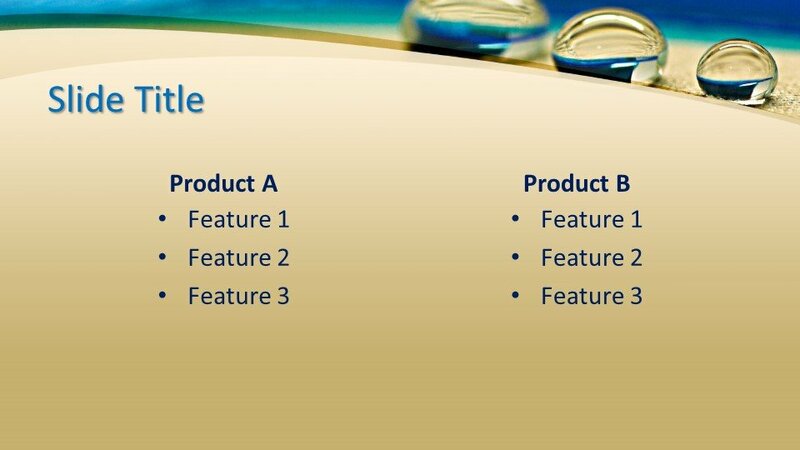 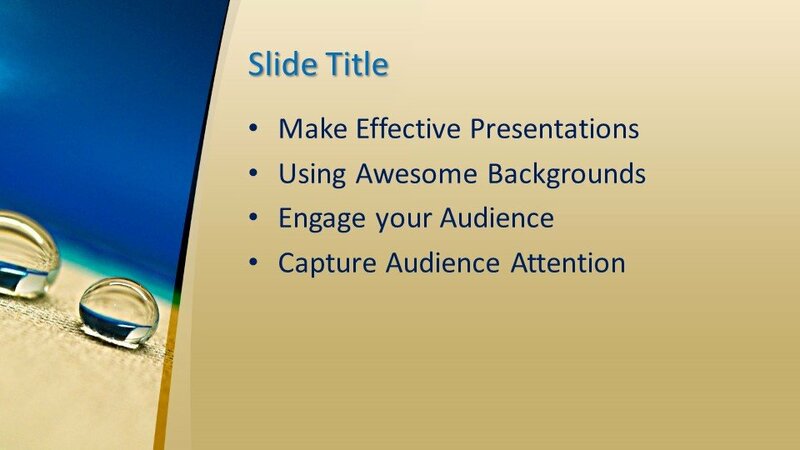 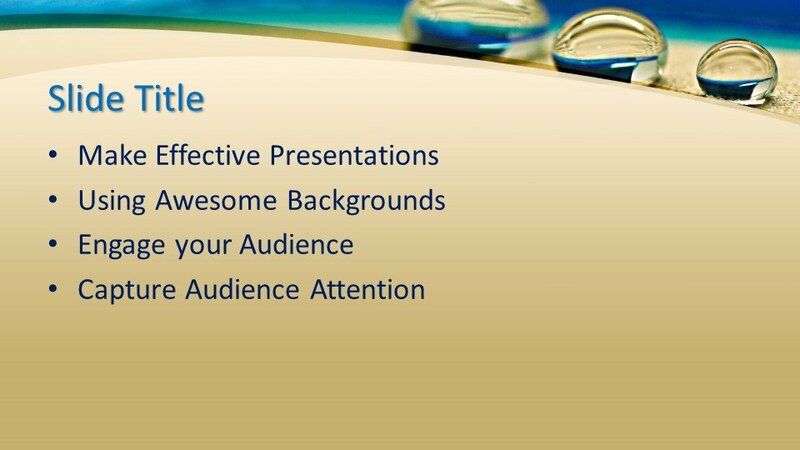 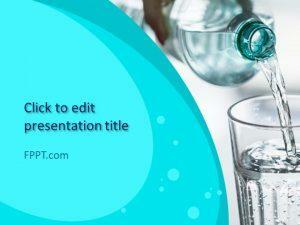 Free Water PowerPoint Template is a crystal white water PPT design useful for water treatment PPT presentations as well as other presentations like water conservation, water saving or water purifying presentations. 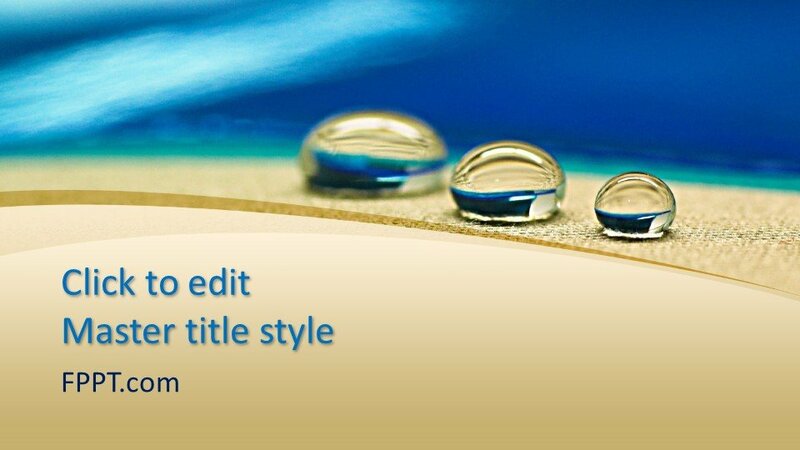 This presentation template for PowerPoint contains three water drops in the background causing a reflection or mirror effect and can be used for water crisis presentations or water shortage. 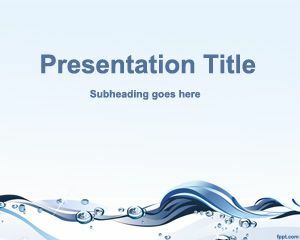 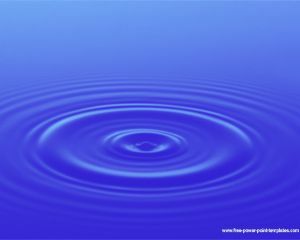 It can also be used for presentations relating to water charity and how to use water with efficiency. 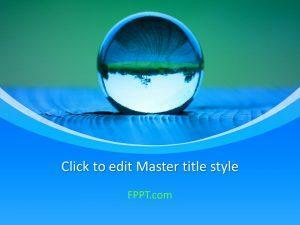 This is another great template if you are looking for blur PowerPoint templates effect. 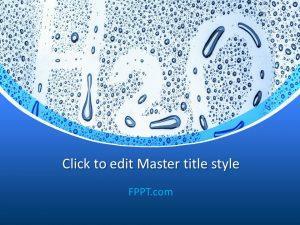 Alternatively, you can use other water and pureness related templates. 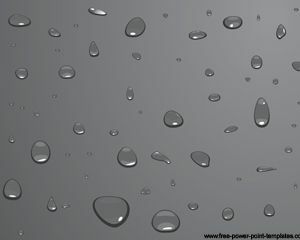 You can download this design freely and customize it with the help of Microsoft PowerPoint. 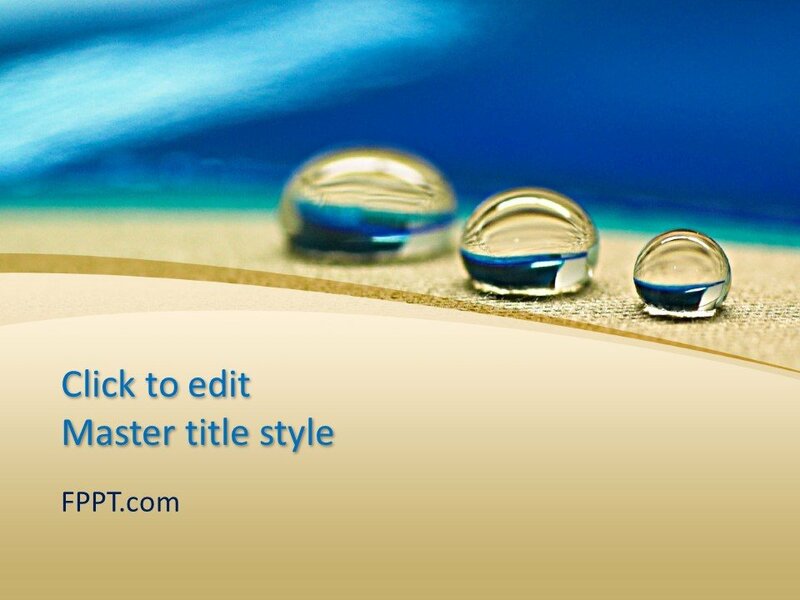 It is crafted in 16:9 ratio and made user-friendly and compatible with all latest versions of PowerPoint.